You may be wondering what the title really means. Well, it does NOT have to be that way. Of course, you should move daily, you can do yoga, hike, swim, lift weights….the point is ….move it or lose it. 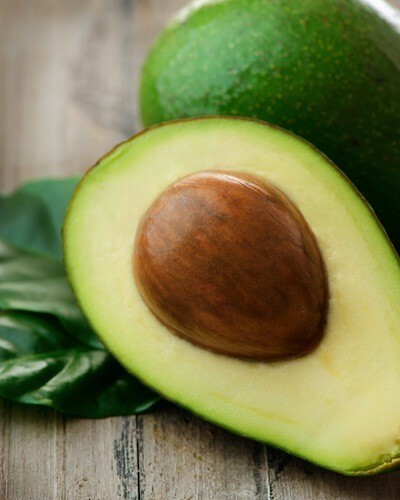 First, here’s some healthy foods that are both delicious AND have anti-aging properties too. Who doesn’t love berries? 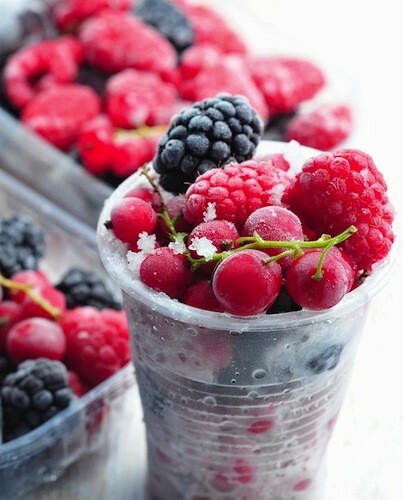 Berries are also super rich in antioxidants, which promote cell health and protect against disease. 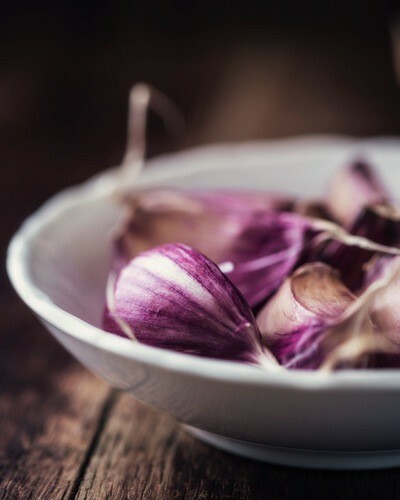 Bet you didn’t know garlic does way more than ward off vampires and make your breath stink. Garlic actually lowers your cholesterol and blood pressure, and is a big immune system booster! It’s also an anti-viral and antibacterial food, and can help reduce the growth and spread of cancer cells. WOW! I don’t do gluten, but oats, brown rice and quinoa are excellent sources of fiber, which helps keeps things moving in your bowel. A diet rich in fiber rids the body of yucky and unwanted substances. 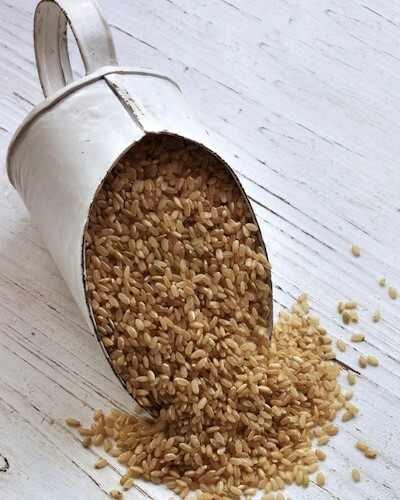 Whole grains can also lower the risk of heart disease, stroke and diabetes. Dark greens are loaded with antioxidants and help fight the free radicals in your body that make you age faster than you normally would. 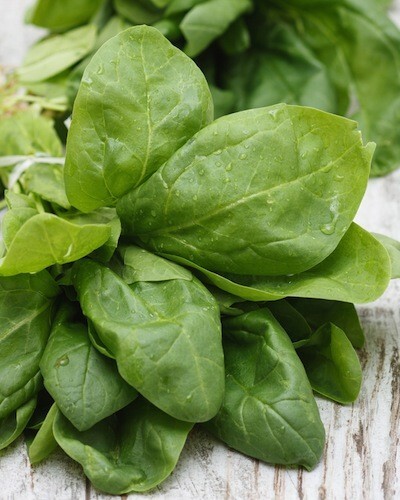 Spinach and kale, specifically, protect against the negative effects of UV rays. 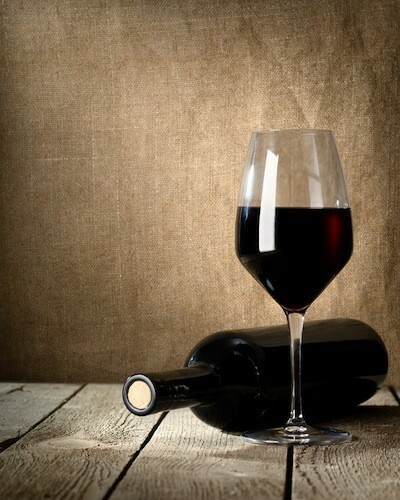 Believe it or not, one glass of red wine can protect your heart from disease. There’s a wonderful antioxidant in red wine called resveratrol, which can help prevent blood clots. If you’re not a wine drinker, you can get resveratrol in supplement form. 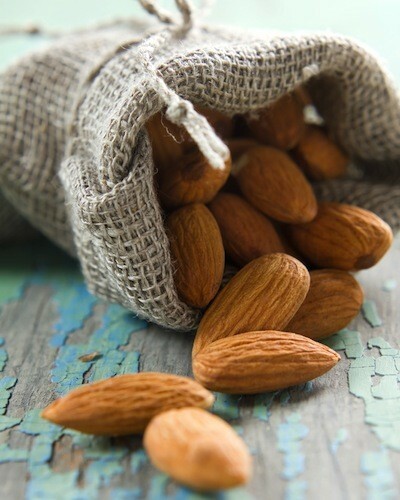 Nuts are a great source of protein, omega-3 fatty acids, vitamin E and calcium. 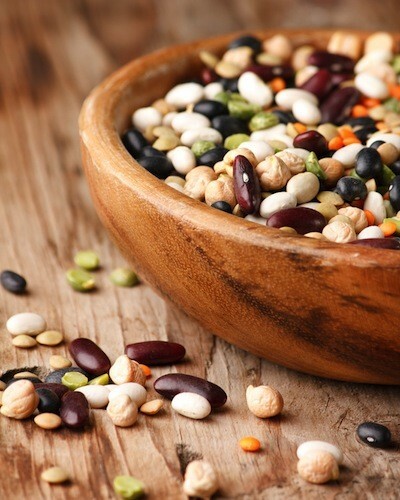 Beans are chock full of antioxidants and minerals that are vital to your health. They get a bad rap at times for the gas factor, but with they’re well worth it thanks to the fiber and and goodies jammed in these tiny packages. 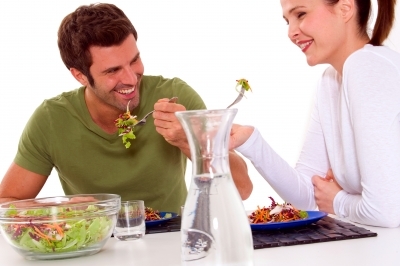 You definitely don’t want to miss out on eating legumes.